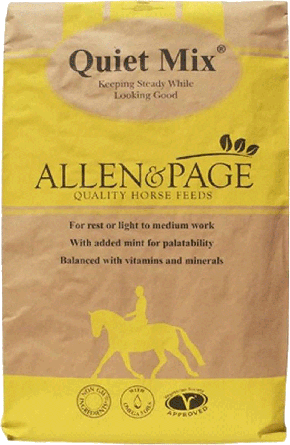 If your horse or pony is at rest, in light work or ridden every now and then, Quiet Mix is the ideal choice. 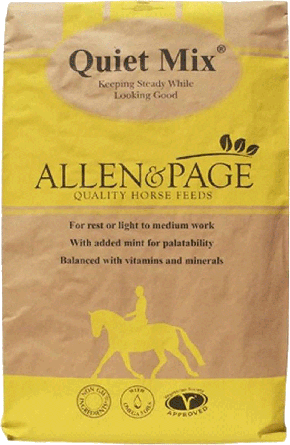 It provides the essential nutrients your horse needs, but without too much energy. Quiet Mix can also be used for the initial stages of a fitness programme or for horses in regular work, as well as those competing at local level.